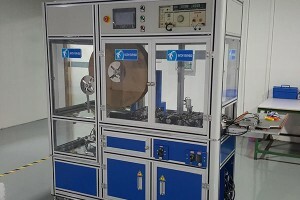 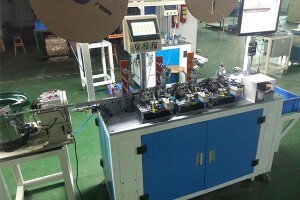 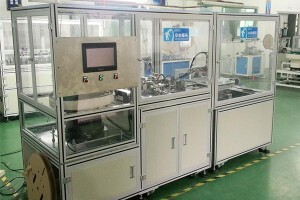 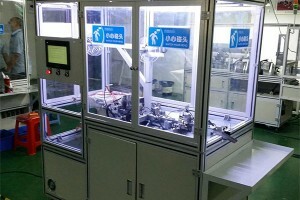 Dongguan Yuechuang Automation Equipment Co. Ltd. ( YC ) was founded in 2007, is a high-tech enterprise specializing in the connector assembly machine and non-standard assembly automation machinery and equipment R & D, design, manufacturing, sales, installation, adjustment, technical services in one, is located on Road Yang Yang Science Park,Gate Five Min Chang Road, Humen Town Gate, DongGuan City, China. 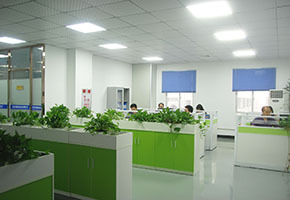 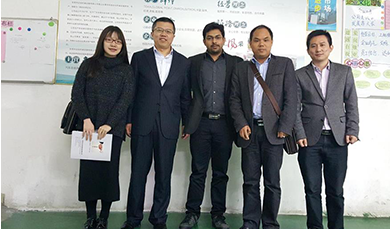 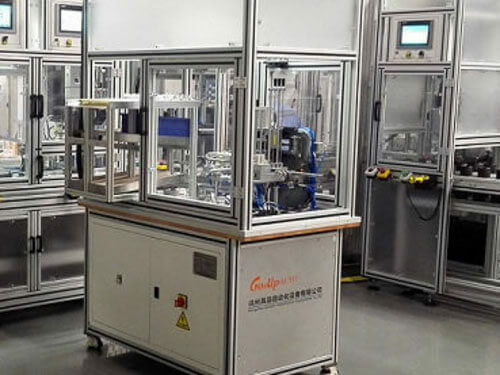 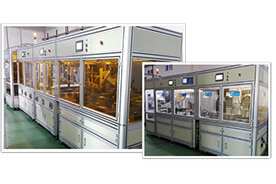 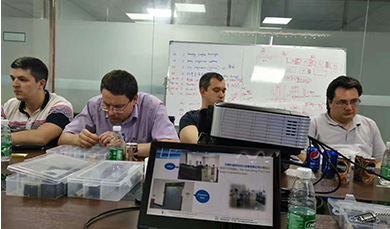 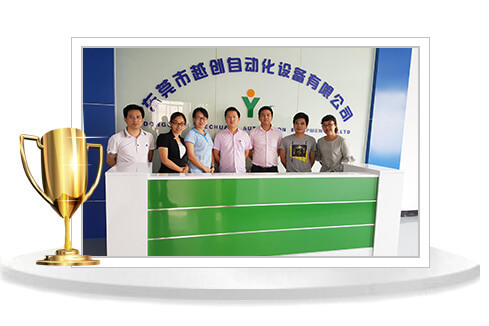 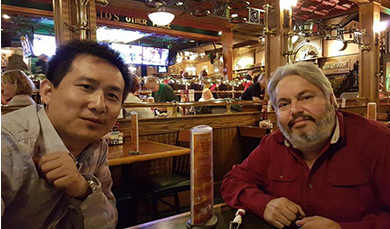 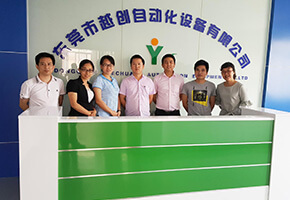 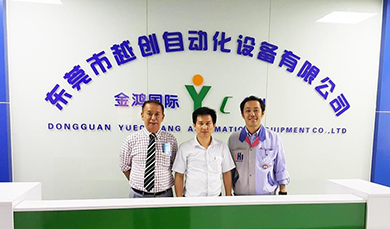 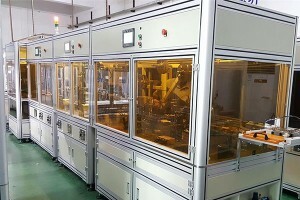 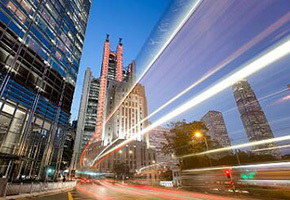 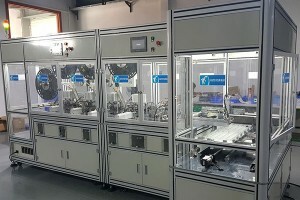 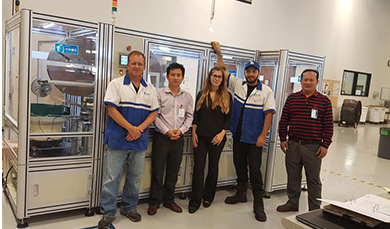 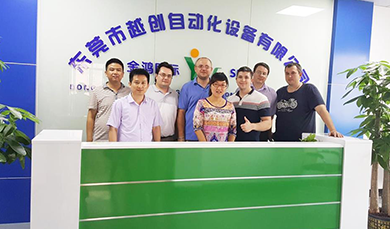 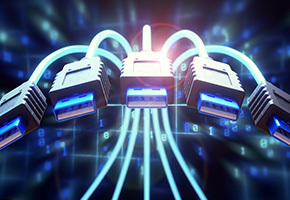 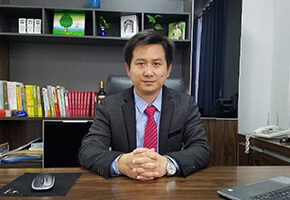 (1)Yue Chuang has an experienced engineer development team, focusing on the research, design, production and sales of connector automation equipment for 10 years. 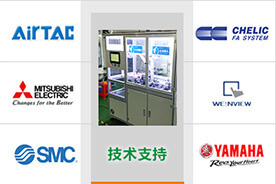 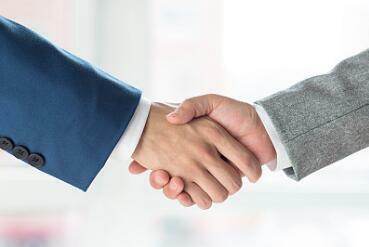 (1)We have the experience of serving the top 500 enterprises in the world, and reach a long-term friendly and cooperative relationship with a number of automotive manufacturing enterprises, and strive to provide high quality services. 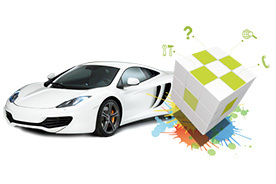 Focusing on the entire automotive market, Turbo Boost is increasingly becoming the mainstream trend. 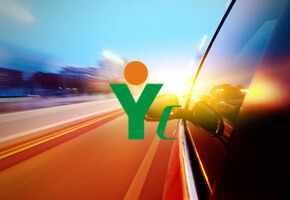 All types of vehicles are equipped with "T".